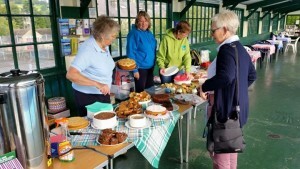 Everyone at Hathersage Pool would like to say a big thank you to everyone that came and supported our coffee morning in aid of Macmillan Cancer Support last Friday. 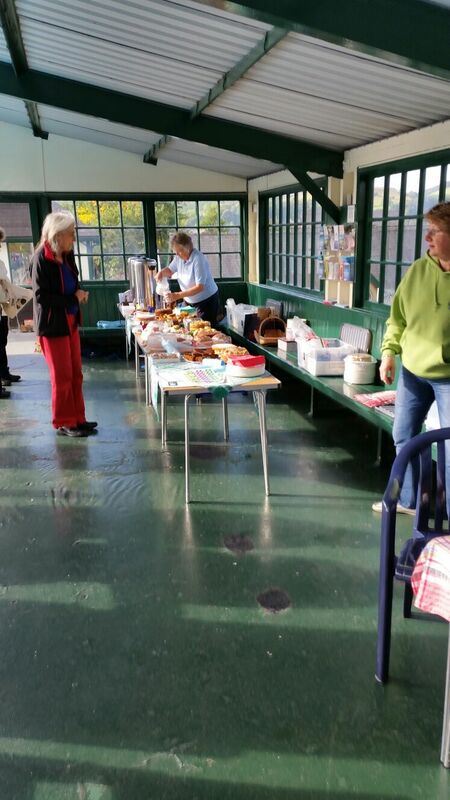 Luckily the sun was shinning for us and over 100 people turned out, enjoying coffee and cake around pool side. 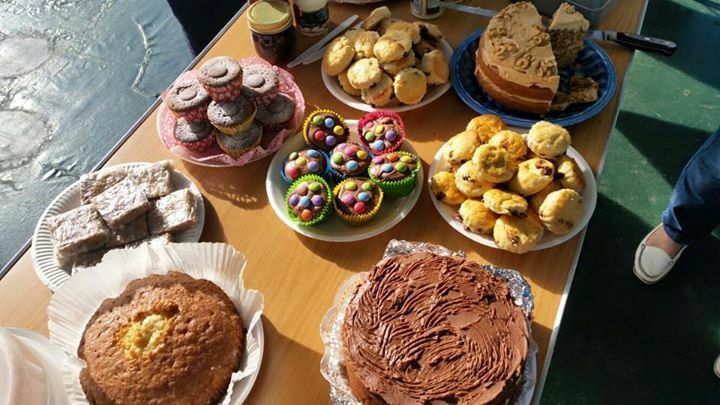 With the help of everyone we raised an incredible £505.52 for Macmillan Cancer Support! We would like to say a huge thanks to everyone that baked and volunteered their time on the day. 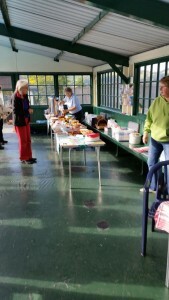 All your help was very much appreciated and contributed to such a wonderful event.